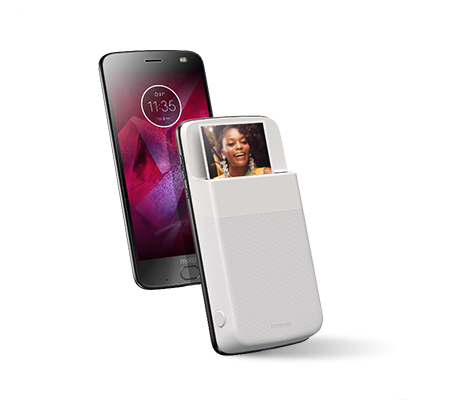 Turn your moto z into a super-portable Polaroid camera, complete with a physical photo capture button. 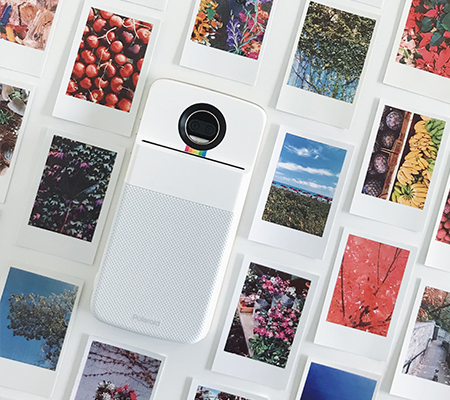 Shoot pics in the moment or select your fave shots on social media, add fun filters, then print, right from your phone. 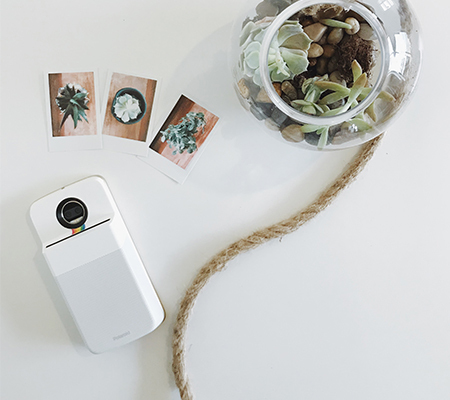 Print photos from Facebook, Instagram, Google Photos and more. Customize your creations with filters, borders and designs. Uses 2x3″ ZINK® Zero-Ink® paper.